An important component of effective insulation is the need for it to be seamless. Any breaks in the insulation must be sealed to maintain its integrity. 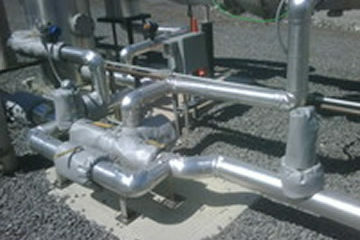 Normally, seamless application is simple to implement, but in the case of mechanical systems, there may be valves or other operating mechanisms that also require insulation. This pits two conflicting elements against one another; the need for access and the need for a continuous seal. The solution lies in the form of a removable blanket. 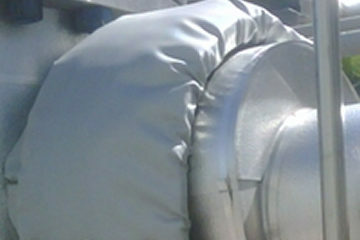 Our removable insulation blankets are custom made for every project to ensure a perfect fit and prevent energy loss.